Dr. Laurence Nardon heads the Ifri program on North America. She edits and contributes to its collections of online research papers, such as the U.S.-focused Potomac Papers. Laurence is a member of the editorial board of the reviews "Politique étrangère", "Questions internationales" and "The Washington Quarterly". She is a columnnist for the weekly paper Réforme. 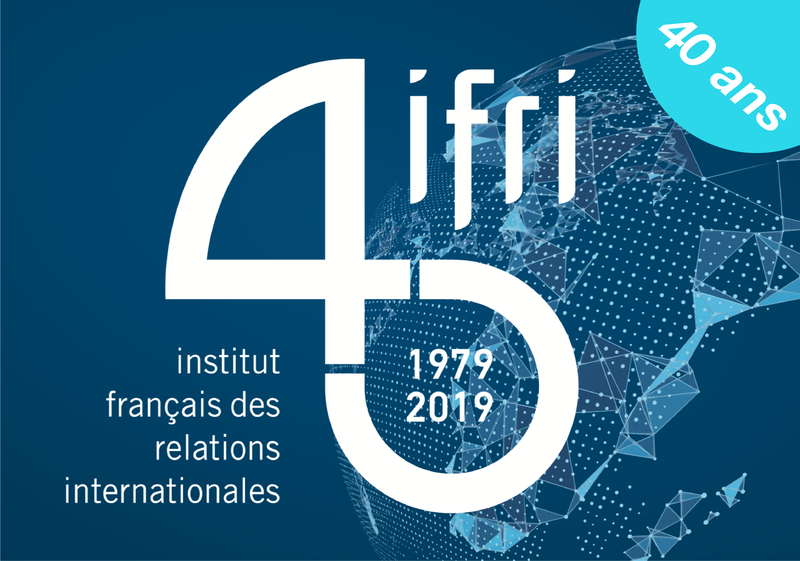 Prior to joining Ifri, Laurence was a research fellow at the Ecole des Hautes Etudes en Sciences Sociales (EHESS), then a Visiting Fellow at the Center for Strategic and International Studies (CSIS) in Washington, DC from 2001 to 2003. 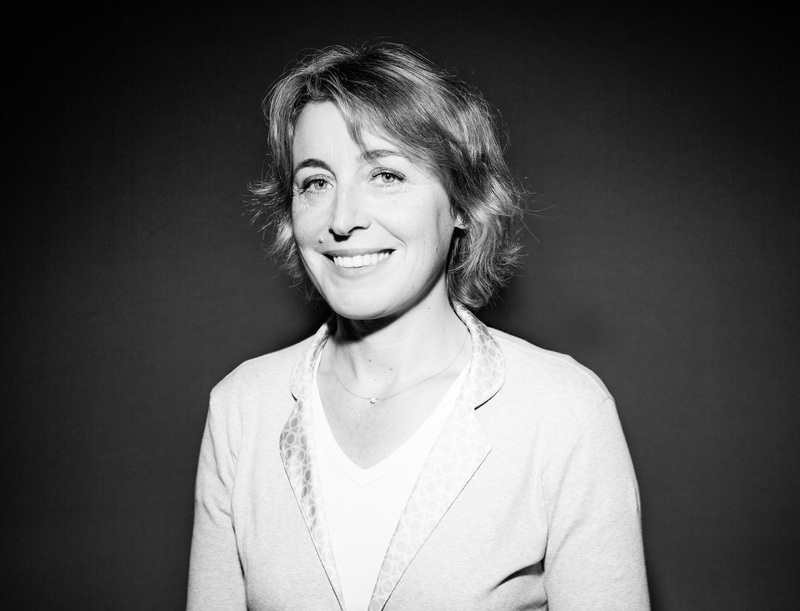 Laurence Nardon holds a Ph.D. in political science from Université Paris-1 Panthéon-Sorbonne. She studied at the University of Kent at Canterbury after graduating from Institut d’Etudes Politiques de Paris. In the Fall of 2000, she was a Fulbright Scholar at The George Washington University in D.C. The exploration of space and the use of digital tools and systems have in common to be quite recent in human history but to have changed the world, society and economy by connecting people and things, breaking down borders, and redistributing knowledge, power and control. Chinese power continues to grow both militarily and economically: its disputed territorial gains in the South China Sea are complemented by its extensive investment initiative in the New Silk Roads through the Eurasian continent. Trump’s victory in the 2016 presidential election is an expression of the crisis of American democracy. Hillary Clinton's Email "Scandal": How Will It Affect the Election?